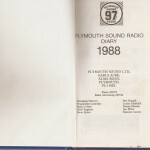 Does anybody remember this diary from 1988? 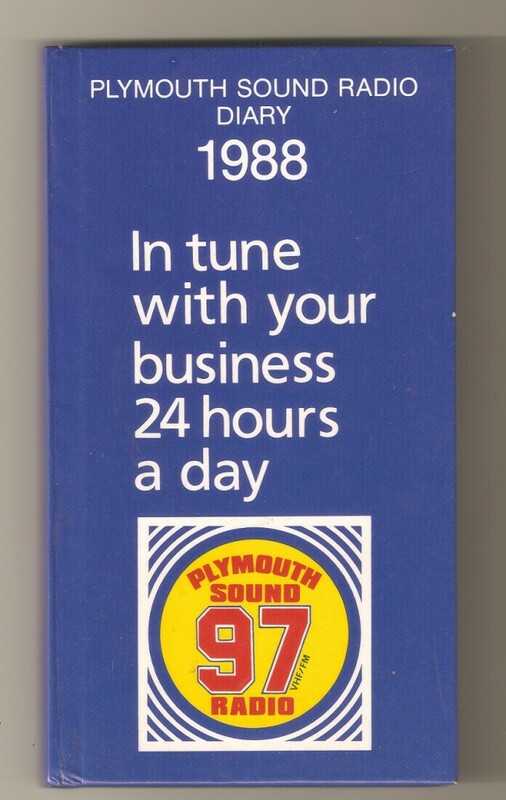 Not sure if it was a one-off or an annual publication, but this is the only one I have seen so far. 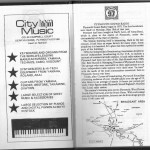 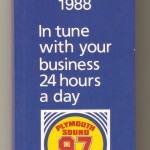 Thanks to Sally Williams for lending it to me to scan in. 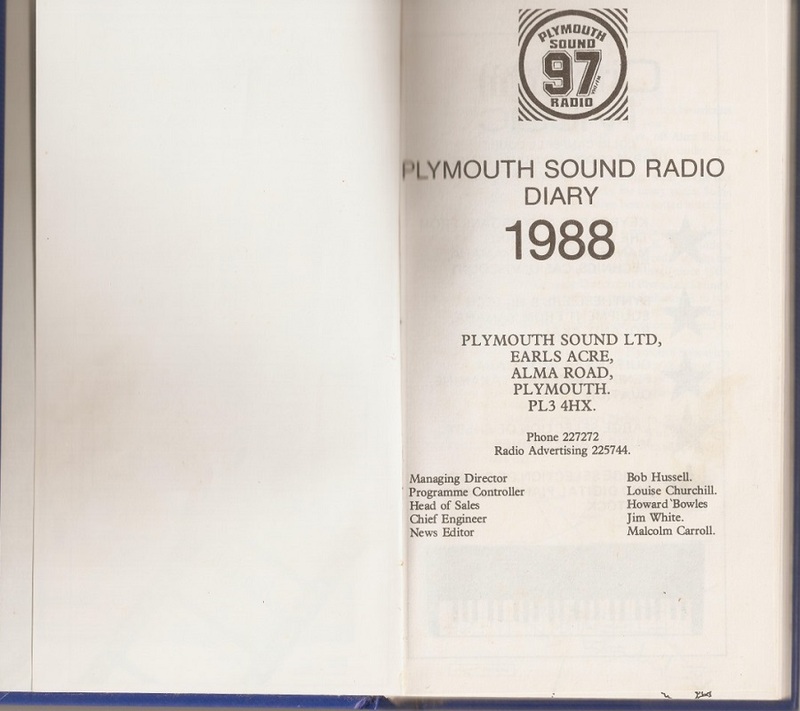 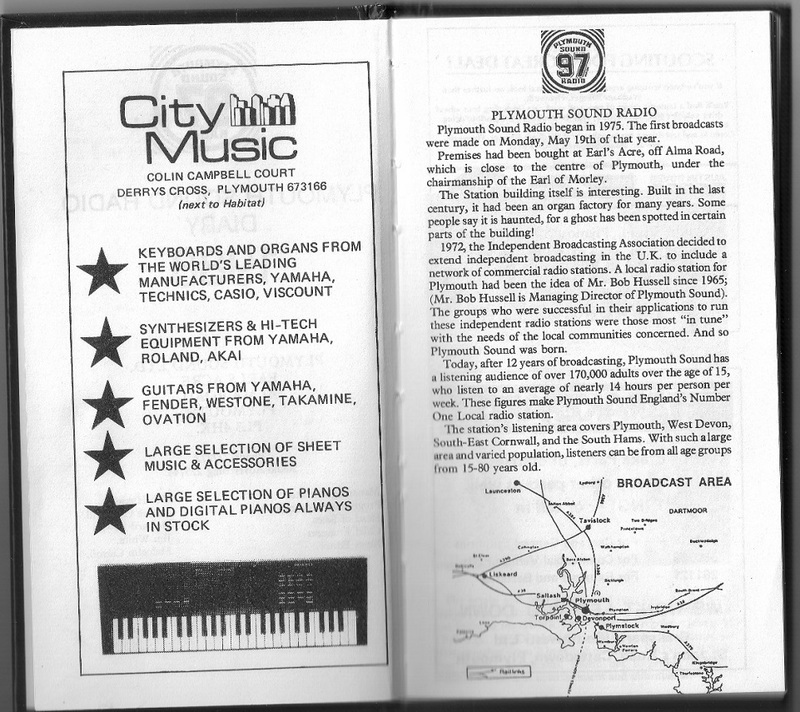 There is some fascinating stuff in here with presenter photos, show details, old business ads, and information on all aspects of Plymouth Sound.